What is it about Catherine Havisham that you remember the most from the classic Great Expectations? Is it all the clocks stuck on a specific time? The old decaying wedding dress? Whatever it is about Miss Havisham, she haunts not only the novel but our memory long after reading Great Expectations. Do you find yourself wondering what her life might have been like prior to being jilted at the alter? What might her back story have been? I know I thought about this the entire time I was reading Great Expectations. 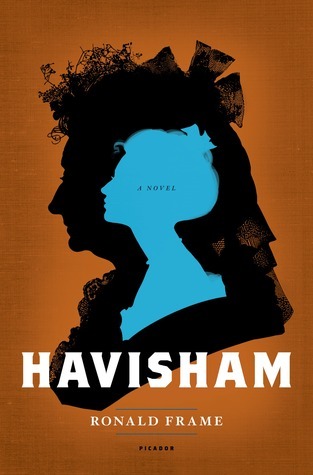 In Ronald Frame’s novel, Havisham, we get a chance to see what Catherine Havisham’s life was like before she became the haunting figure we know so well. Catherine Havisham was from ‘new money’. Her father did rather well with this brewery and provided some finery for his daughter. She is always aware that the Havisham names means something in her town. She knows she comes from privilege and the ‘rules’ are different for girls like her. Her father also knows this and knows that if she was ever going to make it in society and find a suitable husband, she would need some training. When she reached a suitable age, he sent her to live with the Chadwycks, an old money family where he hopes their sophistication will rub off on her and perhaps she will find a match with their oldest son, William Chadwyck. Catherine was always a little too proud and a little to naive for her own good. So when a charming and charismatic stranger shows an interest in her, she immediately falls for his antics. She abandons all hope of William and any other suitor that might show an interest in her in favor of her Mr Compeyson. But on that fateful day which the wedding was to take place, a note arrives informing her that he simply couldn’t marry her. In that moment, all of Catherine Havisham’s hope and dreams for the future collapsed and she became the ghost of a woman that we know so well. This is a book you have to read with an open mind. Nothing is ever going to come close to the original Miss Havisham, but this novel gives reader a plausible back story to her character and what ‘might have been’. Frame does a nice job creating developing Catherine’s character. I loved her strength, her general tenacity, and yes even her haughtiness. She was the perfect mixture of arrogant and hopelessly naivety, I loved that about this novel. The reader couldn’t help but feel sorry for her. She was too young and too sure of herself and her ‘knowledge’ of the world that she was essentially blindsided by Charles Compeyson’s charms. The author knew the Dickens’s characters well and I thought he did a solid job recreating them in the novel. Arthur was completely horrid and it was easy to identify him as a worthless rake and villain in the novel. The same can be said for Compeyson, he was smarmy and I never trusted him. Everything about him should have set off alarm bells for Catherine but she was hopelessly in love, and really don’t we always forgive anything in a lover? Catherine was no different and she took what he said at face value, which I think made her that much more relate-able as a heroine. While I was reading, I wanted to just reach into the novel and shake Catherine for being so blind. 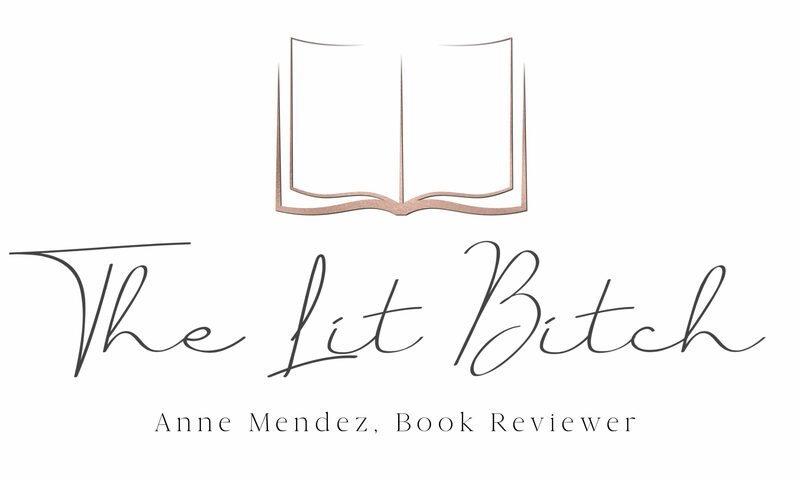 My heart was hurting for her, and for me that’s the hallmark of a great novel….when I am completely taken in by the main character enough to care about what happens to them. I was so sad when the letter arrived on the morning of her wedding day. I had a genuine interest in what happened to Catherine. What held me back from truly loving this book was the thick but yet choppy prose. The first half of the book was more about Catherine’s upbringing and childhood which was relevant to the story but I felt like it drug on a little too long. I enjoyed the teen years and the bulk of the middle of the book, the last half about Estella seemed a little wanting. Sometimes the prose was lengthy but what bogged down the book for me was the shot snap shots of what was happening. It was choppy and was used a little excessively for my taste. All the choppy snippets of what was going on made it a little ‘thick’ for me. One last note, I am not a big fan of this cover edition. I like the orange/rust background but I think it might have been more visually appealing with only the blue silhouette rather than the blue and black together. I thought it was a little much…a little too busy and distracting. I think in this case, simple might have been better. On the whole though, this was a great read and I was thrilled to review it! Even though we know that Catherine’s tale will end tragically, the reader can’t help but soak up all the richness that Frame adds to her character and the classics tale. Long live Miss Havisham!